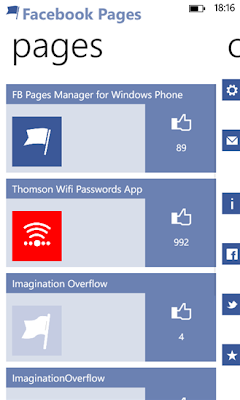 FB Pages Manager for windows phone can help you to manage all your Facebook pages. The app allows you to post, delete or share your pages status, upload photos, send and receive messages from your pages, comment on your posts or reply to a comment. 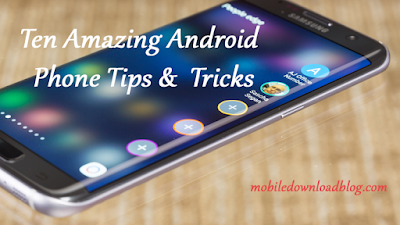 You can do pretty much everything on your pages that you do on your PC browser. Download the app from windows phone store.